When was the last time you stepped into a CVS and walked away carrying only your prescription? Exactly. We typically don't make it through the drugstore's doors without a handful of Maybelline mascaras, a restock on our Almay makeup-removing wipes, Q-tips, nail polish remover, and the list goes on (and on). But we rarely stop there. We often find ourselves roaming the aisles and discovering new under-the-radar beauty products—many that you can’t find anywhere else. Needless to say, waiting for the pharmacy to fill our prescription almost always leads to a few (read: several) impulse buys—but it is a welcome bonus for our beauty routines. To streamline your shopping the next time you find yourself waiting at your local CVS, check out our curated list of surprising drugstore beauty finds waiting on the shelves. Scroll through to discover the hidden gems you’ve been missing out on! 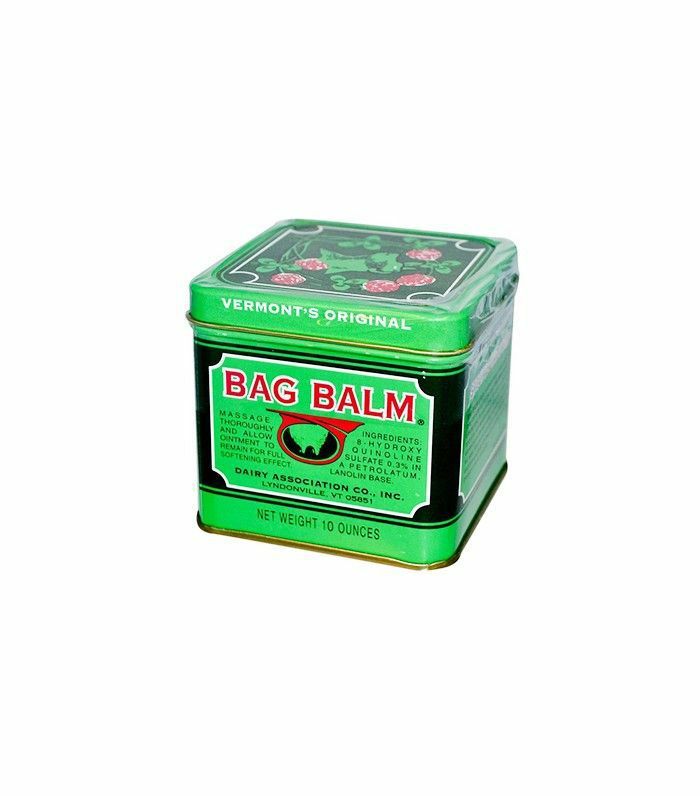 Long before every major brand was putting its name on some sort of balm, there was Bag Balm. It's been healing farmers' calloused hands since 1899. If you need to keep your heels in sandal-ready shape this summer, this can help. You've seen lip masks all over celebrities' Instagrams, but now's your chance to try this fun trick to getting red carpet ready. 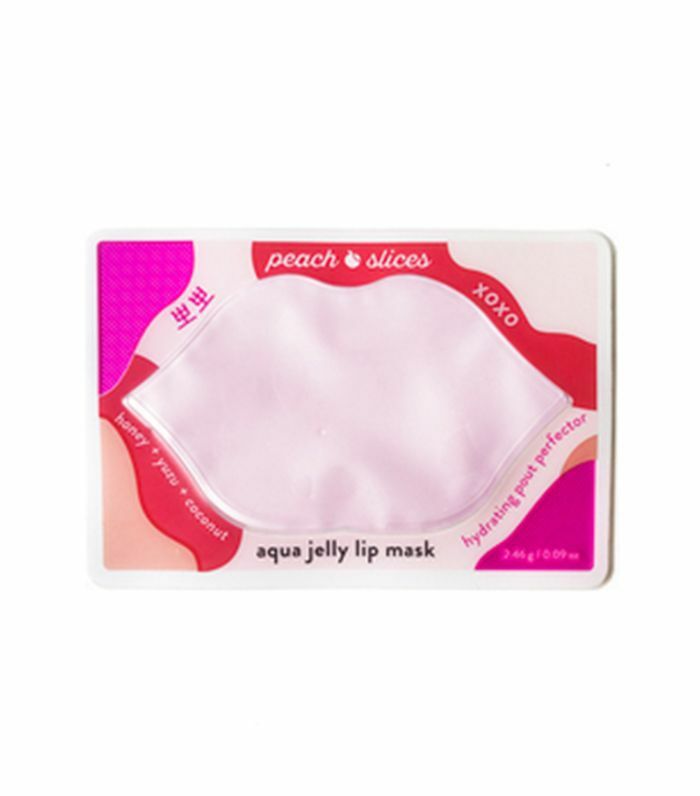 Infused with nourishing shea butter, coconut, honey, yuzu, and bamboo stem extract, this K-beauty jelly mask will leave your lips super smooth and refreshed. 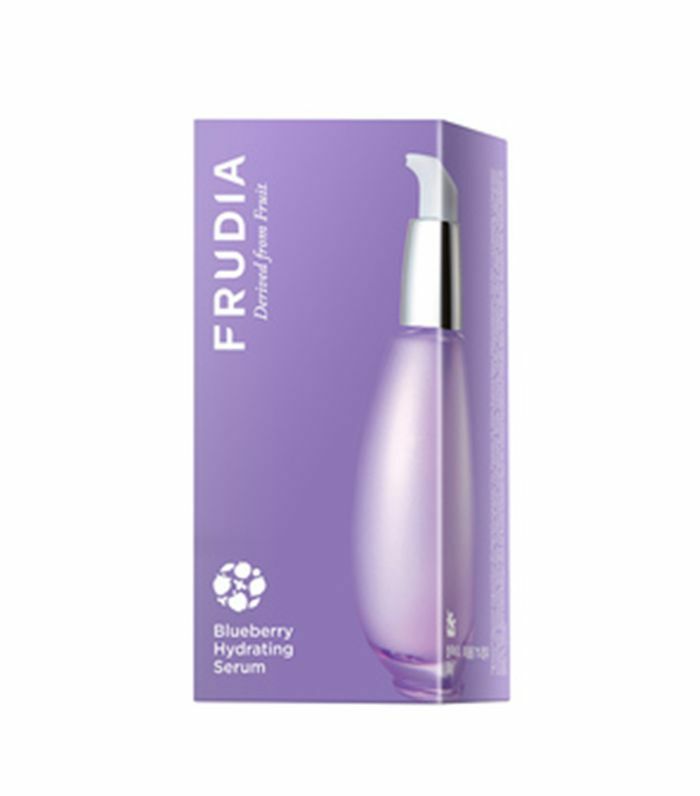 Quench your skin's thirst with this hydrating serum made of 71% blueberry extract. Applying before your moisturizer will allow for better absorption to keep your skin moisturized and refreshed throughout the day. 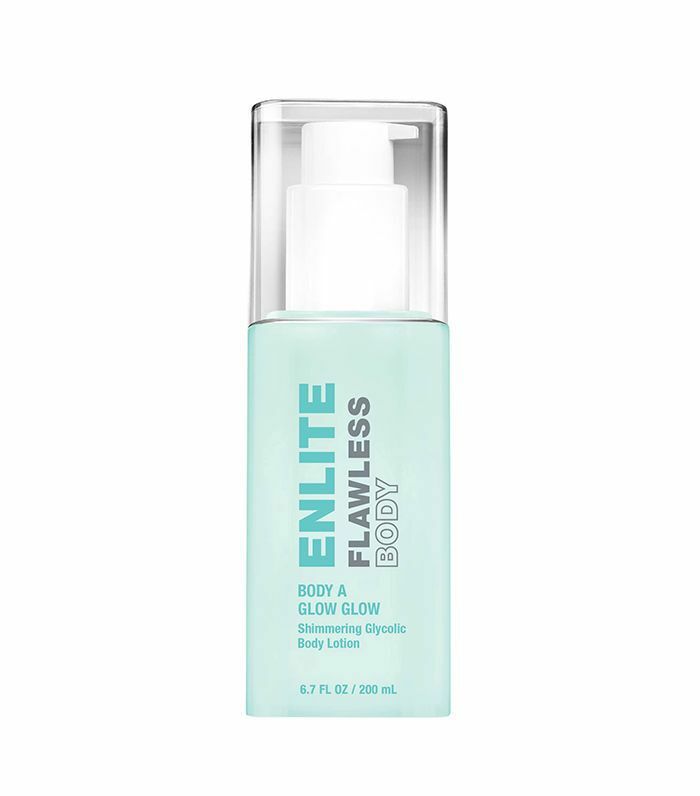 Let us introduce you to Enlite, your new CVS obsession. They have an entire face-and-body line. We instantly fell in love with this body moisturizer because it gives our legs a subtle, airbrushed sheen. Plus, we also love that it's spiked with lactic and glycolic acids. 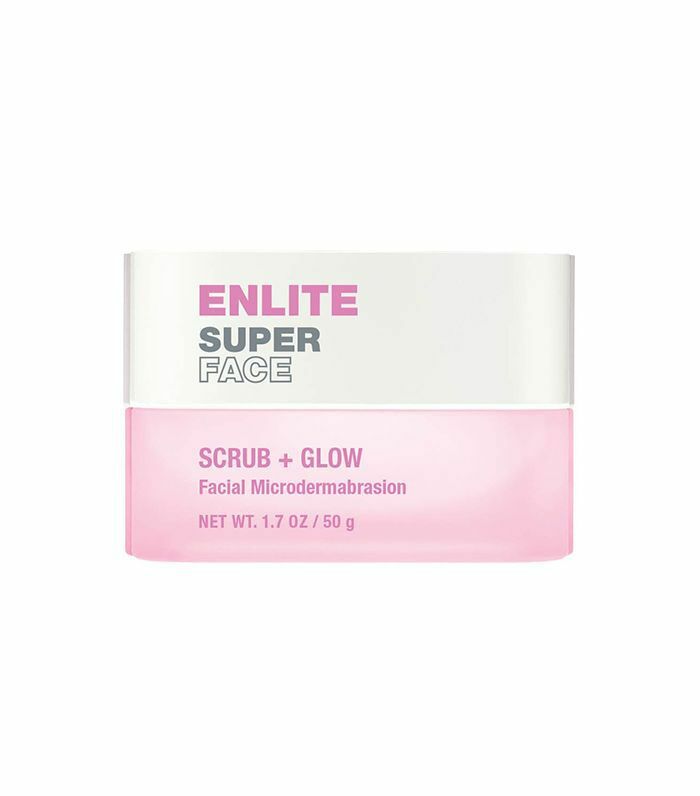 Okay, we know this is the second Enlite product in the roundup, but we've just been swooning over this line. Plus, this one is for your face. We love a good microdermabrasion scrub with chemical exfoliators weaved in. This one has lactic acid to further the brightening effects. Salma Hayek's CVS-exclusive brand is another can't-miss product line. 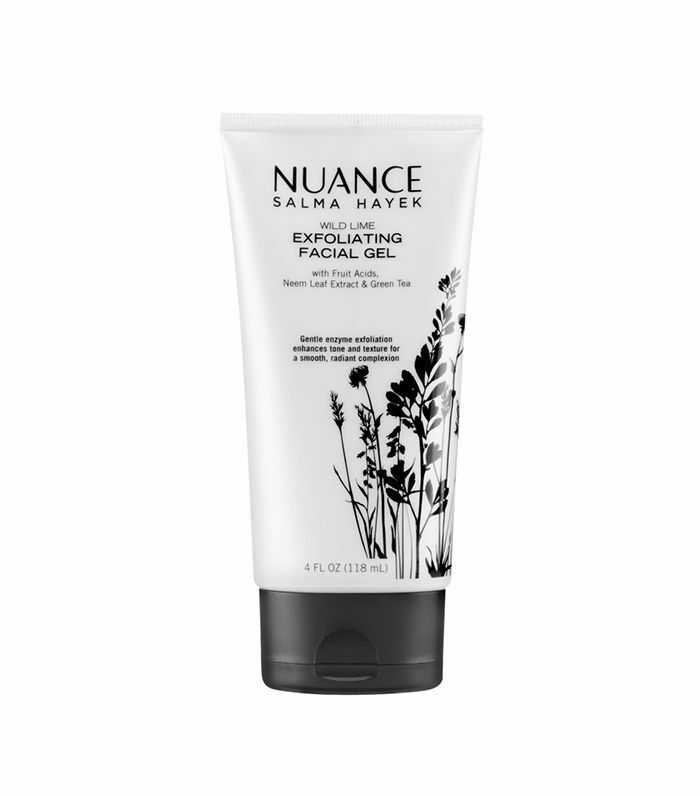 This fruit acid exfoliator provides gentle resurfacing to leave your skin feeling baby-soft. 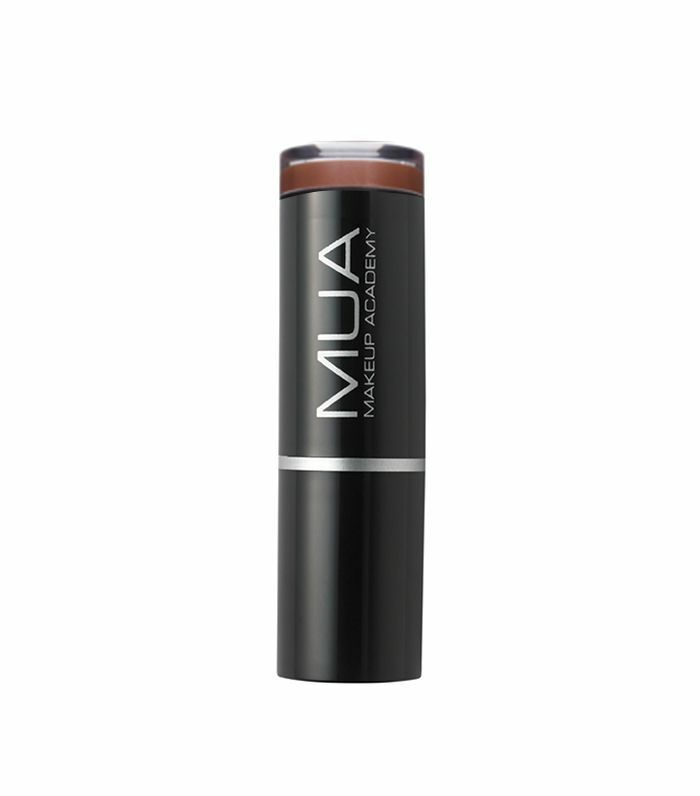 One swipe of this stuff will neutralize the color of your lips, creating a clean canvas for whatever lip color you want to apply. And it feels velvety smooth on your lips. A dermatologist-tested, all-natural brand at the drugstore? Yes, please. 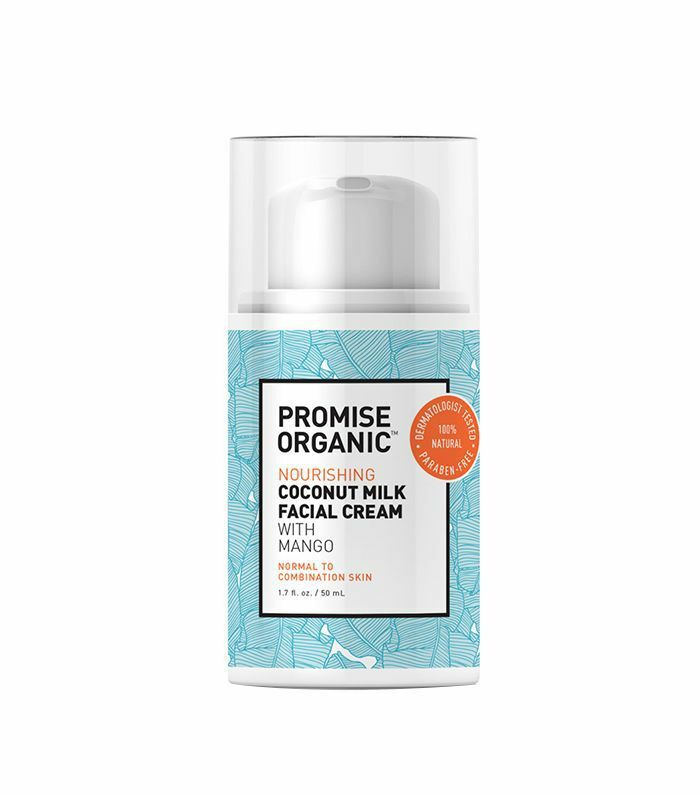 This moisturizer is ultra nourishing but surprisingly light. 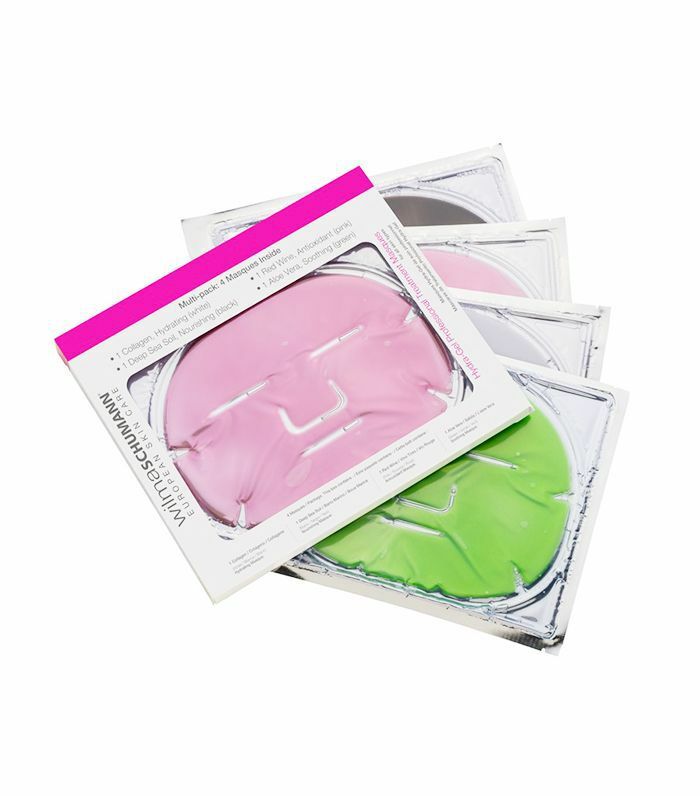 If your sheet mask isn't hydra-gel, you're doing something wrong. From hydrating and antioxidant-boosting to soothing and irritation-calming formulas, this four-pack has you covered for everything your skin needs. What was your last drugstore beauty discovery? Share your latest finds in the comments! This story was originally published on May 19, 2016, and has been updated.